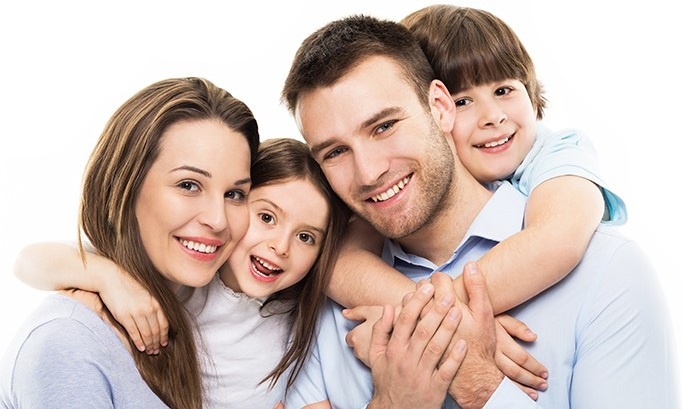 Our mission as a family dentist is to develop exceptional lifelong dental care for your child or children. We are committed to providing the best oral health care for all children whether an infant, young child or adolescent in a comprehensive, continuously accessible, coordinated, and in a family-centered way. We recognize that every patient has different dental needs and we take pride in ourselves in delivering exceptional service and care to each and every one of our patients being their family dentist. Optimal oral health is our goal, it is vital for a child’s development, we will help them every step of the way. Relating warmly and positively to our young patients and their parents is very important to us. Each of our patient’s needs and concerns are our number one priority. All of our staff here in our office is friendly, helpful, and very knowledgeable. We want a long-term relationship with each and every one of your family members. Excellent dental care provided in a gentle and friendly atmosphere makes our dental office a place you will like to visit for years to come. We truly look forward to getting to know everyone in your family and developing a relationship to last a lifetime. We love it when you love to visit us! Our team of professionals seeks to exceed your expectations and your child’s smile is our number one priority! Our goal is to ensure confidence and trust while addressing our patients’ concerns and family dental needs. Our team is dedicated to providing you with excellent care and personalized service to make your visits as comfortable and pleasant as possible. We provide the highest quality of care by utilizing the latest in Dental Technology.